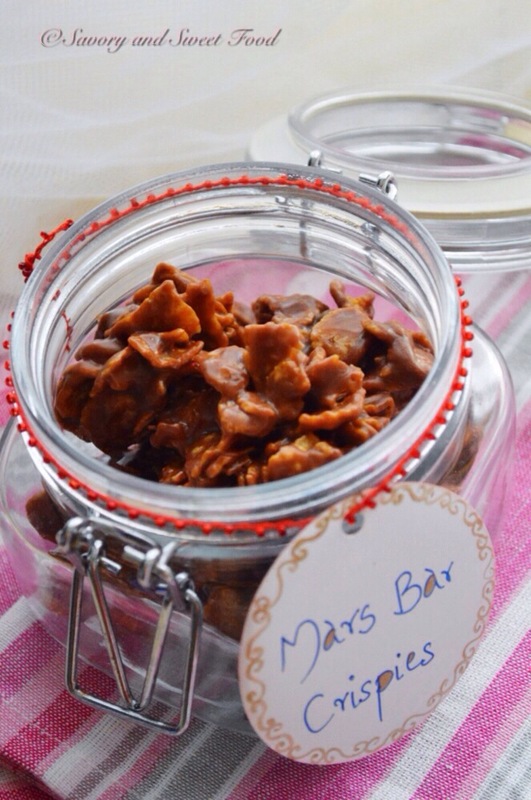 If you love mars chocolate or not, you are definitely gonna love this one! I am not a big fan of mars chocolate, but i love these beauties. 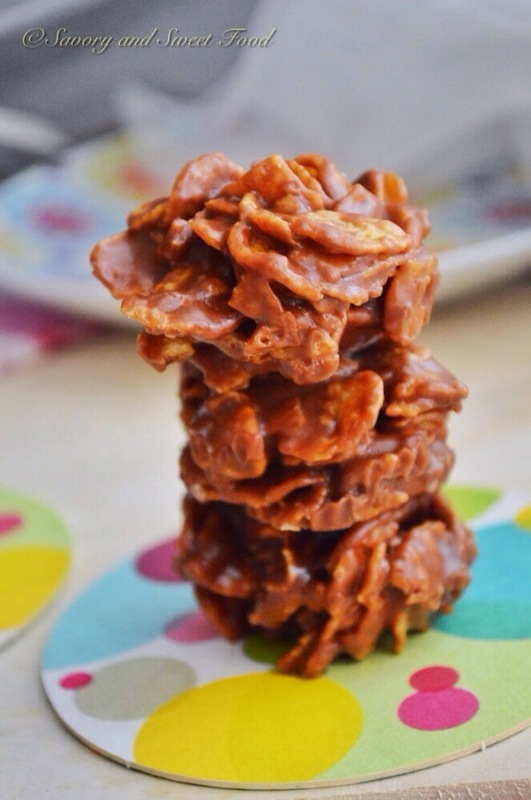 The combination of chocolate, butter and cornflakes is simply mind blowing. 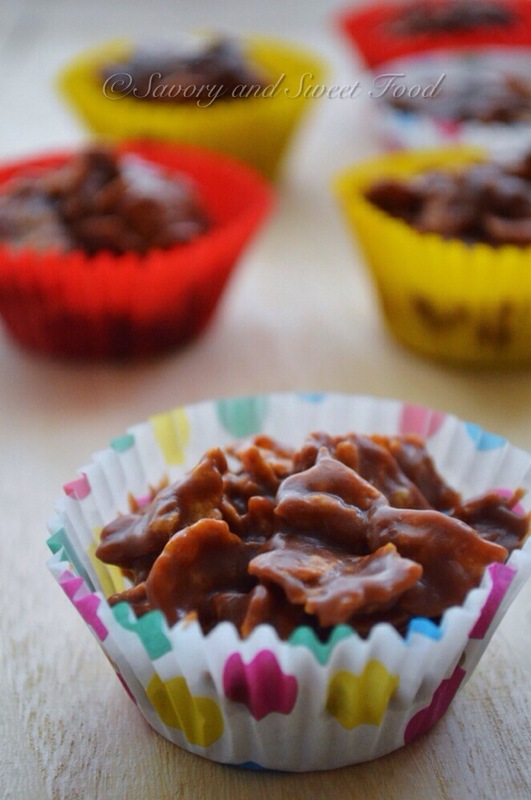 All the caramel, chocolate and nougat melts beautifully into a gooey sticky mess which pairs so well with the cornflakes and it makes for such a quick sweet treat. 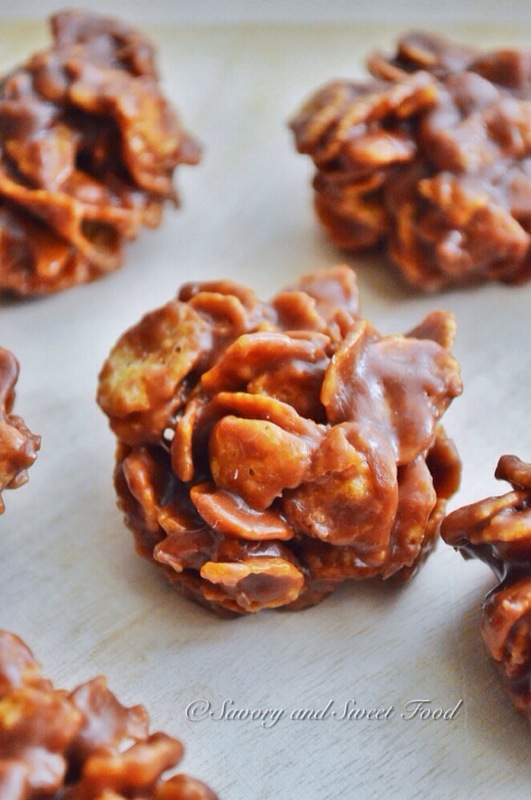 Actually i hadn’t planned to post this recipe since it is extremely simple and easy, but this is such a delicious one that i couldn’t resist. 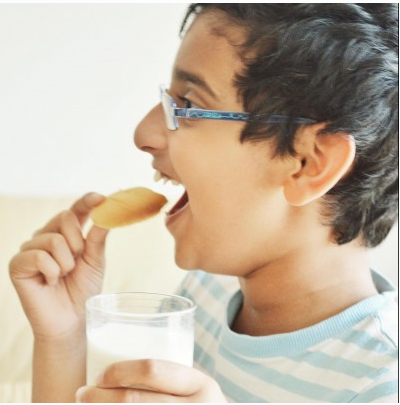 This will be a super hit between kids, so if you are planning on conducting any children’s party, include this in your menu. It will be devoured by both kids and adults alike. 1. In a pan melt the butter. 2. When it is half melted add in the chopped mars bars. Mix well and let it melt in very low flame. It has to melt and become like a chocolate sauce. 3. 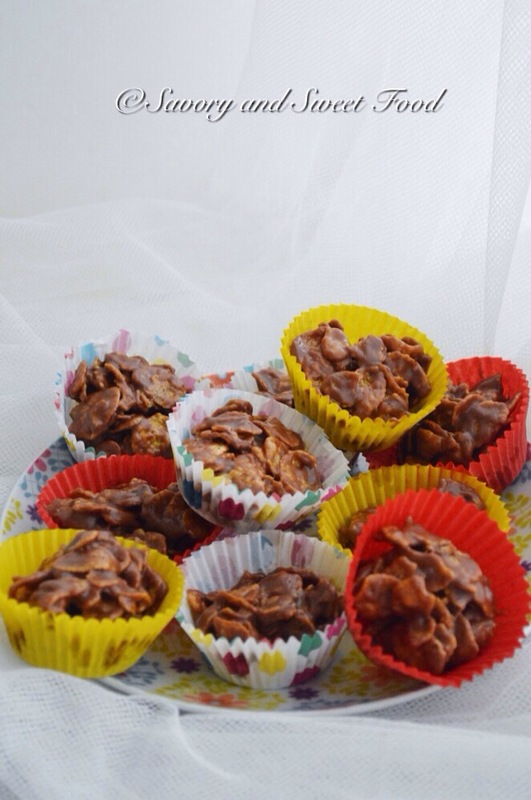 Pour the melted chocolate into the cornflakes and combine well. 4. Divide into 12 cupcake moulds and refrigerate for 15 mins. ✔️ Do not refrigerate for long hours as it will become too hard. ✔️ Store in an airtight jar at room temperature. In a pan melt the butter. 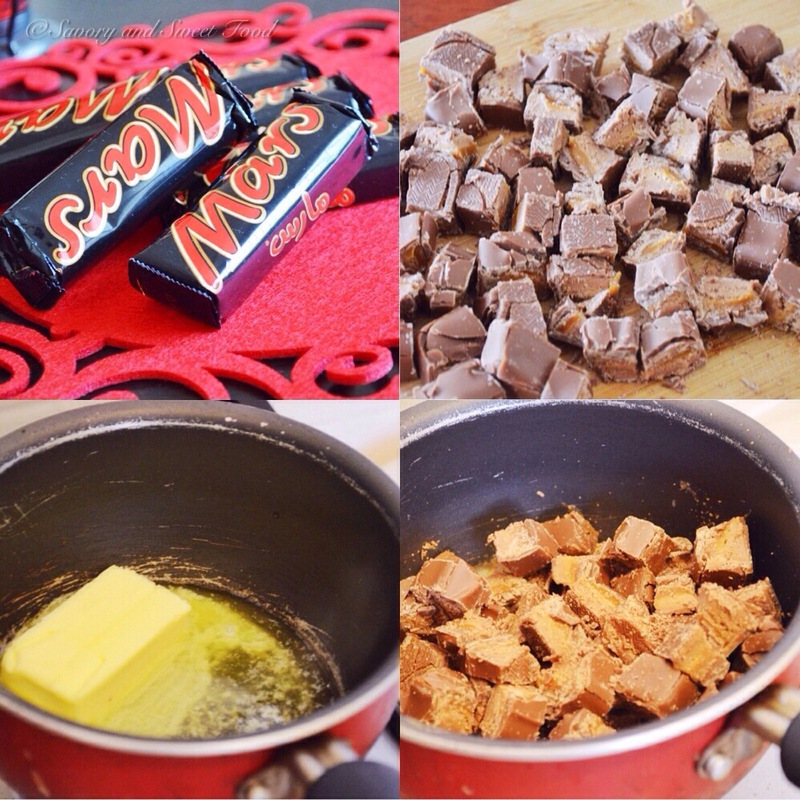 When it is half melted add in the chopped mars bars. Mix well and let it melt in very low flame. It has to melt and become like a chocolate sauce. 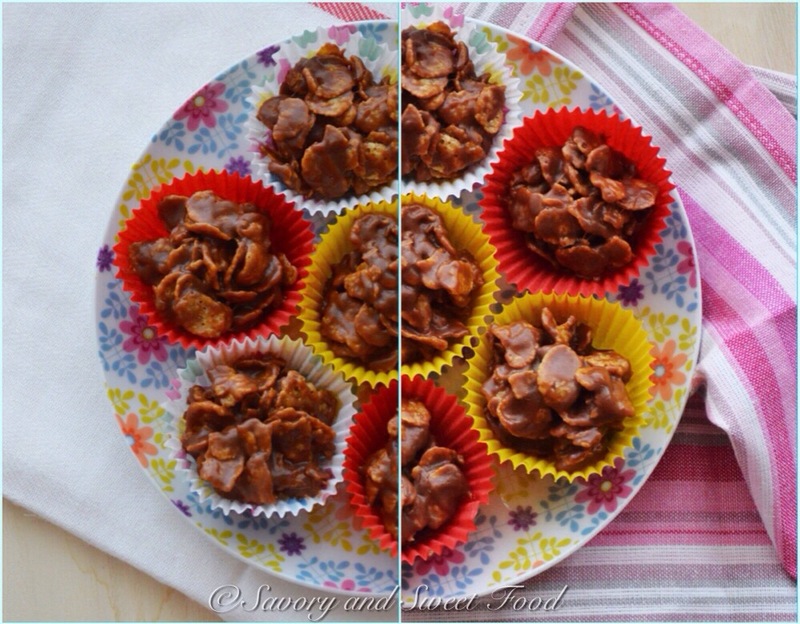 Pour the melted chocolate into the cornflakes and combine well. 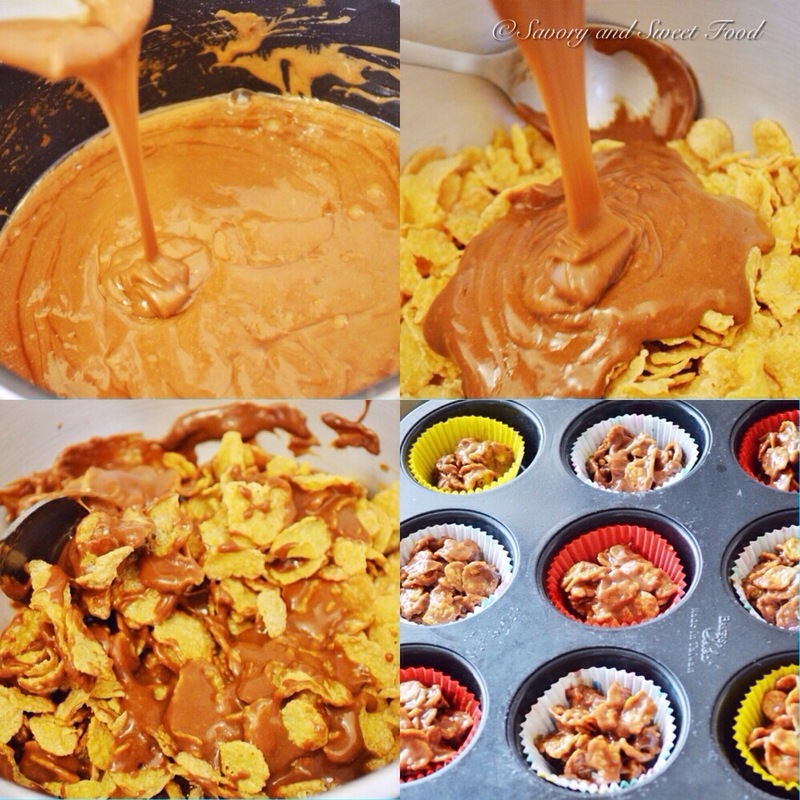 Divide into 12 cupcake moulds and refrigerate for 15 mins. Theselook so fabulously easy and tasty! I am sure your children loved these! And like I always say, the simplest recipes are most of the time the best! 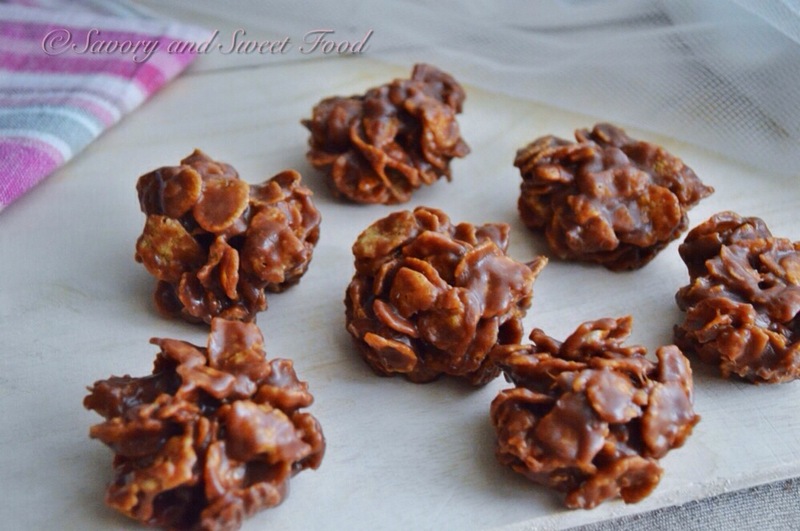 Amazing recipe Sadia and beautiful pictures. I love your photos. The photos are awesome! WOW!! 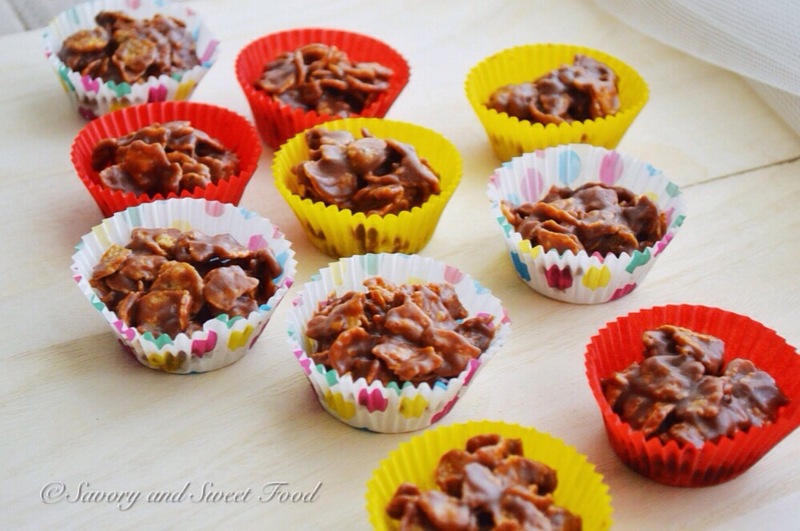 What an awesome easy idea… Like honey joys but better!